In a recent Event, Apple's Senior Vice President of World Wide Marketing, Phil Schiller said "iPhone 5 is the thinnest phone we've ever made" there by also claiming that iPhone 5 is the World's Thinnest Smart Phone. But they were Wrong! 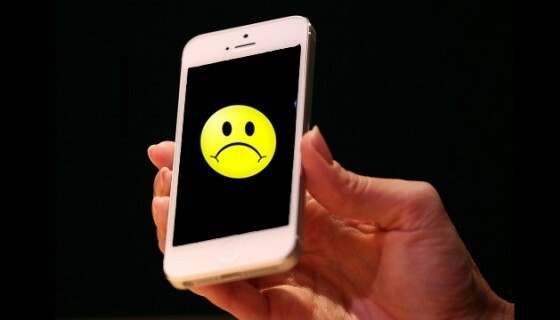 iPhone 5 is 7.6 mm in its thickness but that doesn't make iPhone the world's thinnest smartphone. There are few Smartphones which are thinner than iPhone 5. 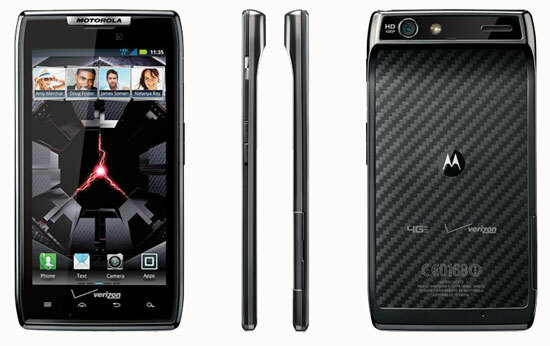 Here is a list of few such smartphones. Motorola has designed Three Smartphones with a thickness of 7.1 millimeters. 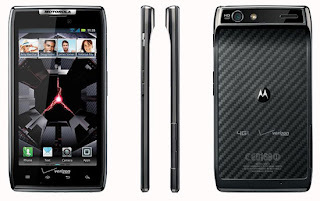 Motorola RAZR XT909, Motorola RAZR XT910 and Motorola DROID RAZR. 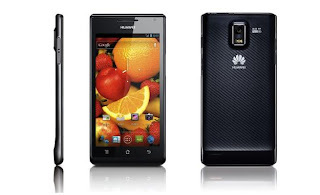 'Huawei Ascend P1 S' which has a thickness of 6.7 millimeters, which makes it the thinnest smartphone than Apple iPhone 5 and Motorola DROID RAZR Family. But These Smartphones have Bumps in their Design, Unlike Apple's iPhone 5 which has a Slim Straight Structure. Users can watch the Apple's Event by Clicking Here. Now a Question may raise! Which is the World's Thinnest Smartphone? Here is the answer for your question. Click Here to find out which is the World's Thinnest Smartphone.